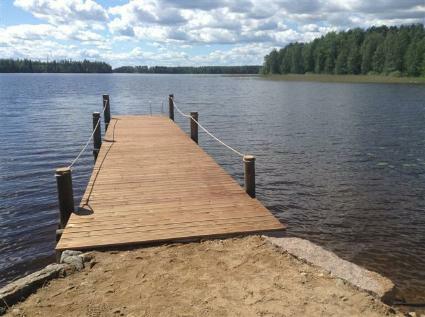 100 km west of Kuopio, lake Keitele 150 m, shallow, hard clay bottom, rowing boat dock. Brick house, built in 1975, adapted for holiday use in 2013. Spacious kitchen with fireplace and oven, living room with convertible sofa bed, two bedrooms with double beds in each and bedroom with 120 cm wide bed. Sauna with electric stove, shower room and dressing room. Separate garden terrace. 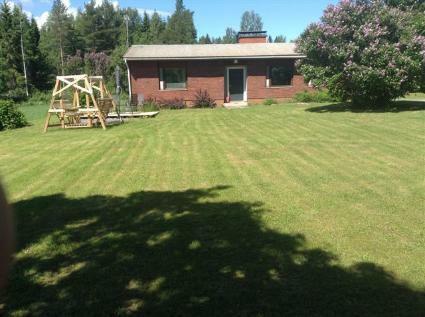 House is situated in sunny grounds of cultivated lawn, surrounded by fields. Former farm buildings in yard. 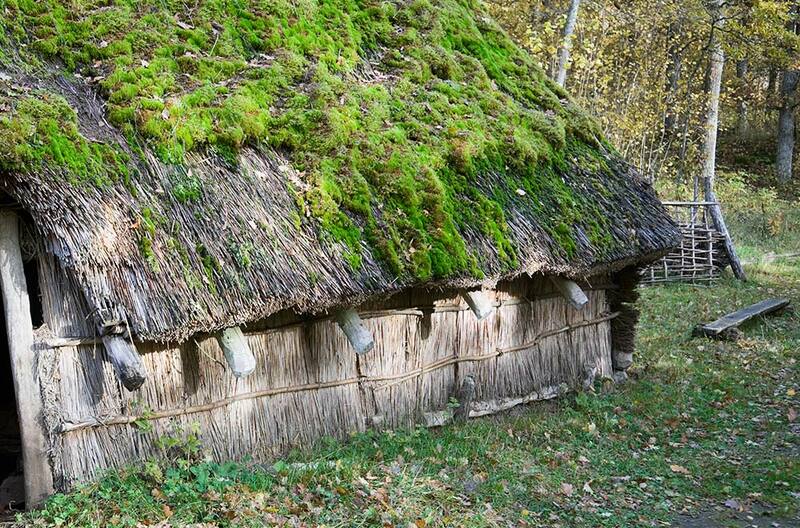 Spacious house for arrange e.g. small-scale celebrations. Boathouse by shore. 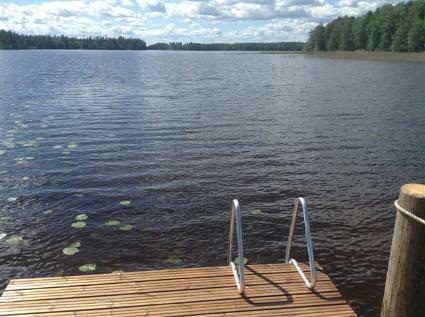 Lake Keitelejärvi is known for its abundant and varied fish stocks. 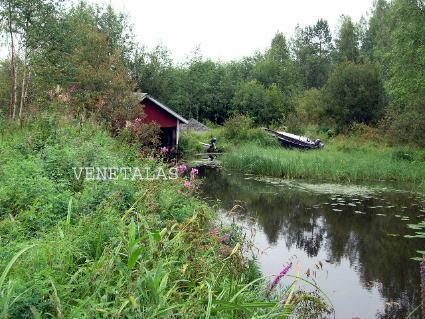 Opportunity for fishing trips and water skiing at extra cost (more information from owner). Also game hunting opportunities and in winter possibility to take part in net fishing. Owner rents out electric outboard motor fo the boat. 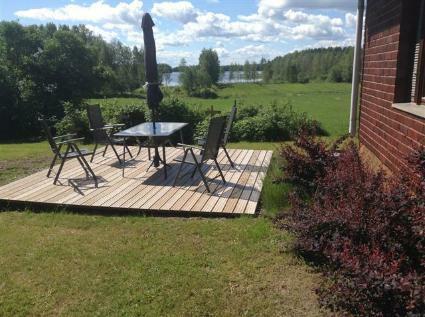 Smoke sauna for rent 1.3 km away. Good berry and mushroom picking areas nearby. Vesanto 20 km, Viitasaari Savivuori ski resort 46 km, Tervo Lohimaa fishing spot 48 km, Eerikkala Golf 43 km, Jyväskylä 120 km, Tikkakoski airport 100 km, village shop at Kymönkoski 26 km.